With over 23 years experience Gina has a vast beauty industry background. 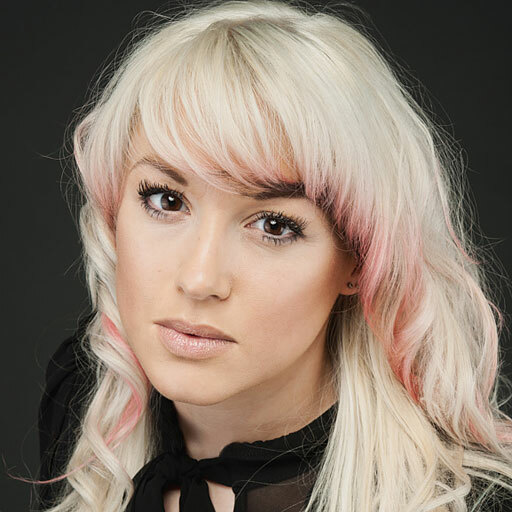 She is a beauty journalist, qualified FE lecturer, NVQ Assessor and ran her own 5 star hair and beauty salon for 10 years. 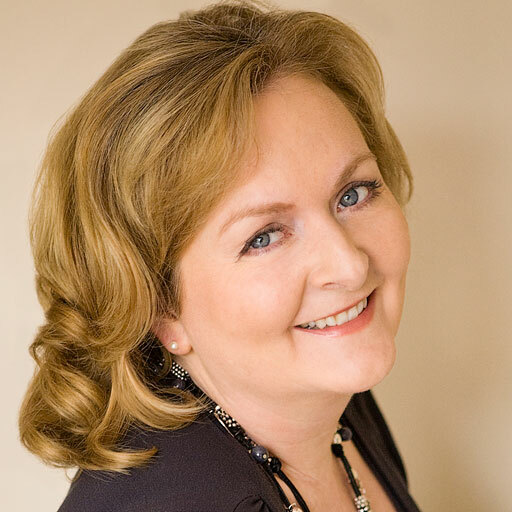 Liz Mckeon, Beauty Business Expert, is a successful Business Coach, Trainer, Guest Speaker, specialising in the Beauty, Hair and Spa Sector.